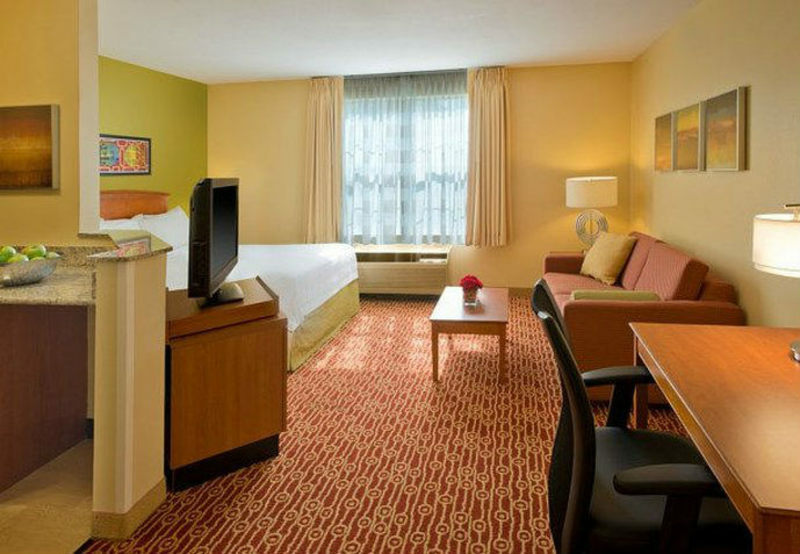 The premier all-suite, extended-stay hotel in Blue Ash, Ohio invites you to join us for a delightful and memorable experience. 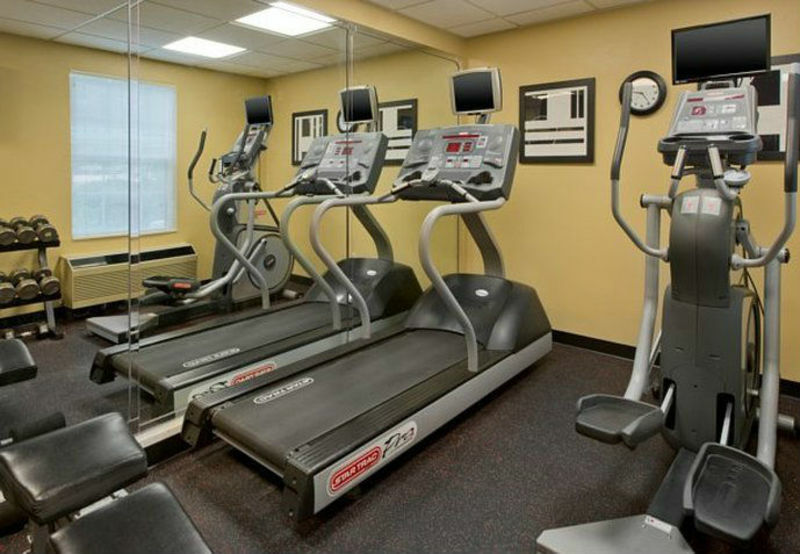 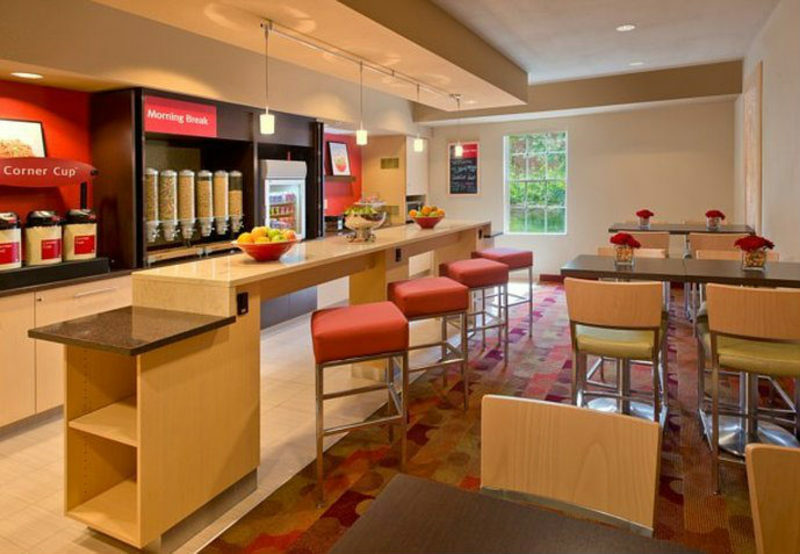 TownePlace Suites Cincinnati Blue Ash offers guests free breakfast each morning, free hotel parking, and free WiFi throughout the premises. 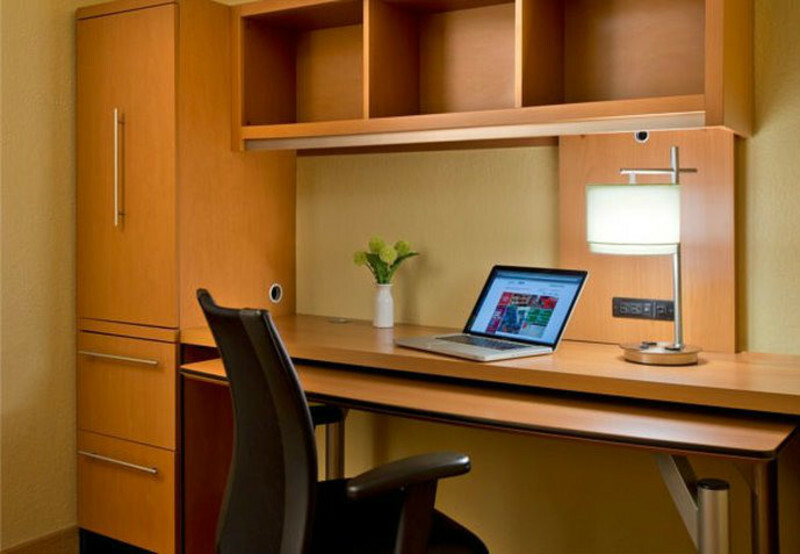 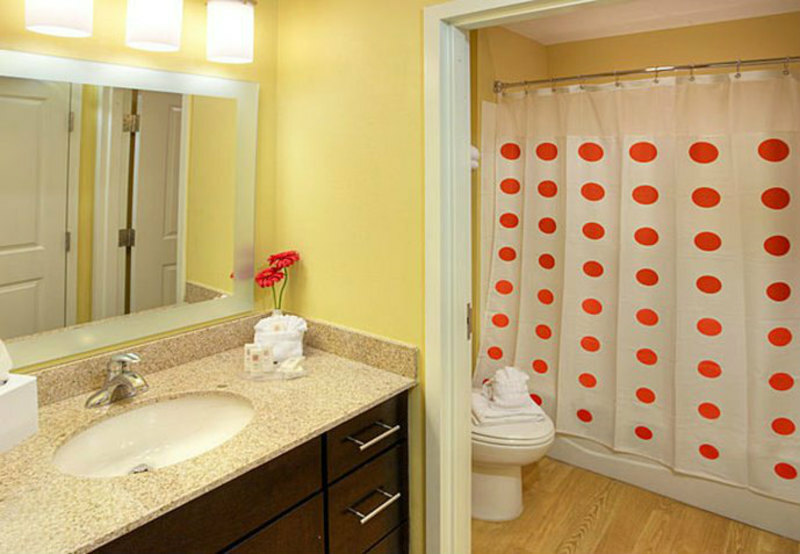 Each suite includes a full kitchen, pull-out sofa bed and an HDTV with premium channels. 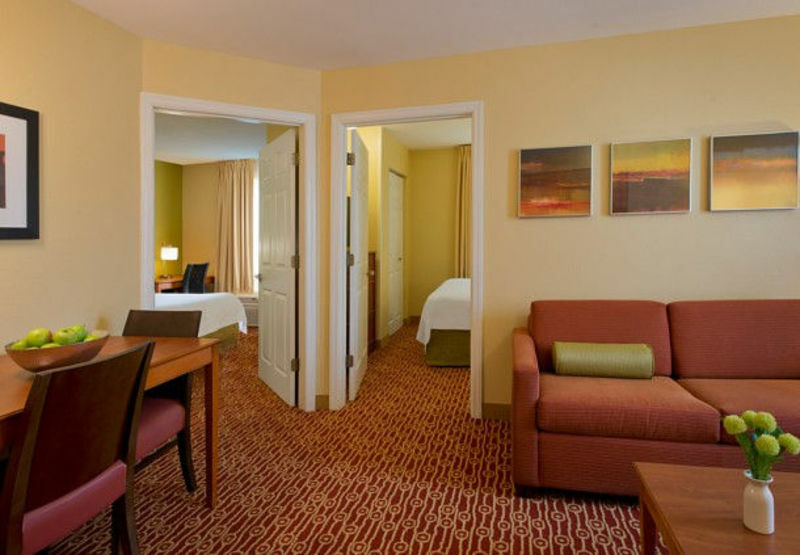 Luxury bedding, crisp linens, custom comforters, and fluffy pillows; will ensure that you have the most peaceful and rejuvenating sleep possible.